Princess Diana of Wales is arguably one of the most well-known English princesses of all time. At least in modern times, that is definitely true. The famous princess much throughout her life to try and improve the world she lived in and she was loved by people all around the globe along with Queen Elizabeth II. When Princess Diana died, it sent a shockwave around the world. Princess Diana grew up in a very affluent family, a family with connections to the British royal lines. As a child, the princess played with Prince Andrew and Prince Edward while on family vacations, so it was no surprise when her relationship with Prince Charles blossomed into a marriage. Unfortunately, the marriage did not last very long, but the fame that the Princess had acquired stayed with her. The Princess died in a car accident caused by the driver of her car being drunk at the wheel. The senseless nature of her death was the source of immense anger by her admirers around the world. 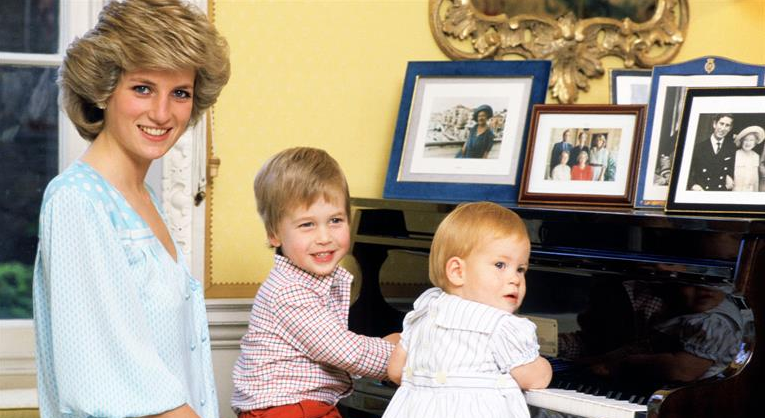 Princess Diana devoted much of her life to helping others, a legacy that continues to this day. Her work associated with leprosy, HIV/AIDS, landmines, homelessness, cancer, mental illness, and drug abuse, enjoyed high levels of success. Much of the help that she supplied and many of the organizations that she helped set up led the way for further work even after her tragic death. Princess Diana was a true princess. She cared about others and spent her life making good use of her royal status. If royal families are meant to take care of their subjects, she did that perfectly well and extended her grace to people everywhere.